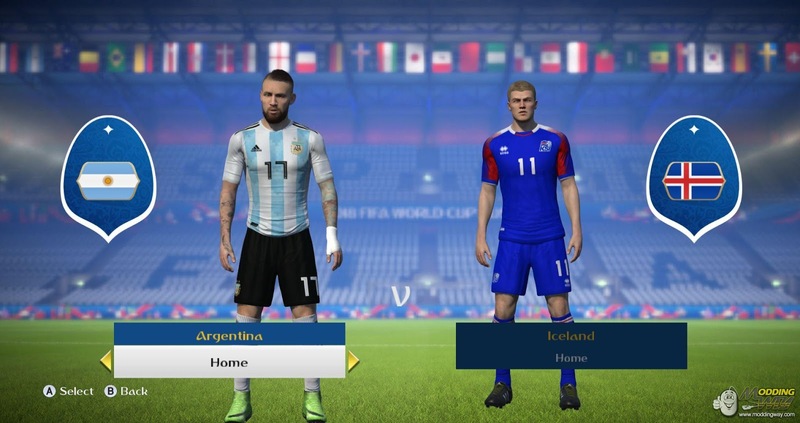 FIFA 15 ModdingWay update The 2017/2018 season include update boots, gloves, kits and more, including all the features available in FIFA 16 ModdingWay Mod. Some teams will also be added to the latest FIFA 15 ModdingWay Mod update like Fastav Zelin, Vardar, Apollon Limassol and Slavia Prague. 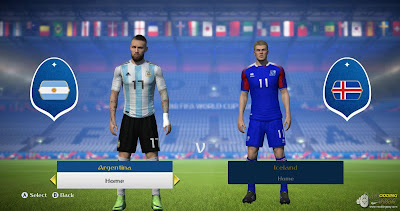 You can see all the new features of FIFA 15 ModdingWay Mod Season 2017/2018 below. 1. 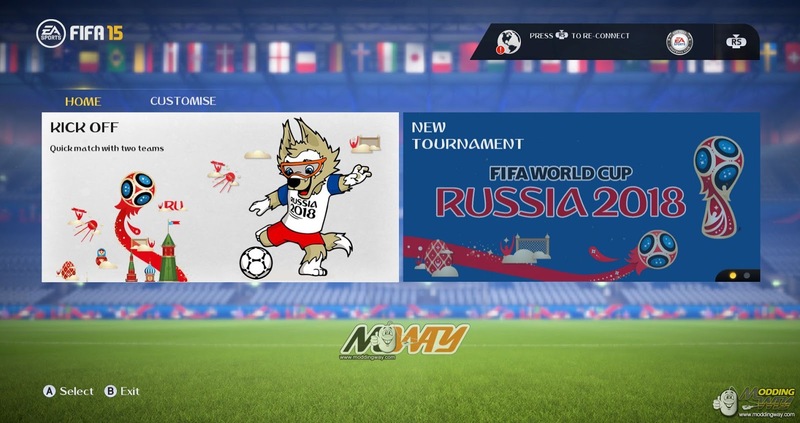 Unpack with WinRAR / 7zip to your FIFA 15 Main folder. 2. Run the ModdingWay Installer and wait four couple minutes and don't close the installer ! 3. 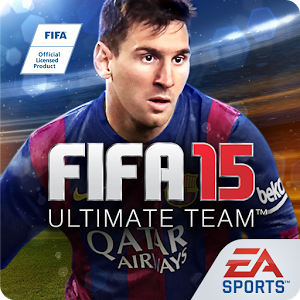 When it's finished, you can play your FIFA 15 with updated season ! 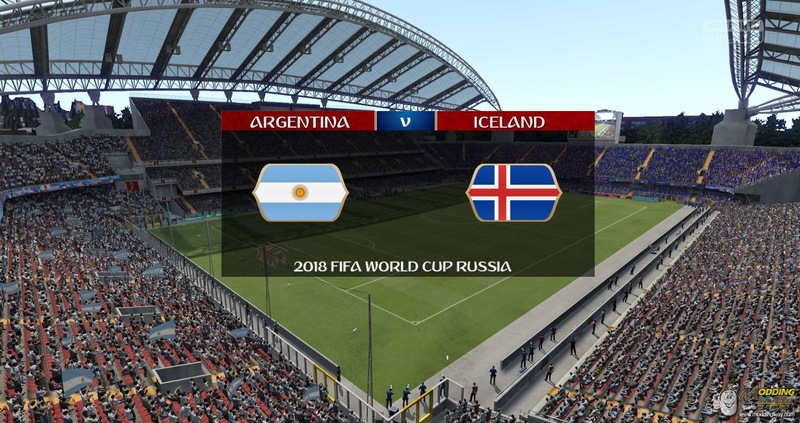 Credits : FIFA-Infinity, Soccergaming, FIFAManiaNews, FIFA-Argentina, Bernd, DE, SIA, Engengaifc, Revilo16, Diego, Emiliano, Tato, Javier.